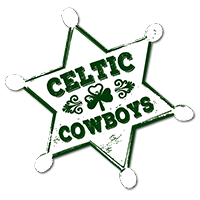 Welcome to the CELTIC COWBOYS from Hamburg! This live-band is glad you’re stopping by. If you’re looking for handmade music, this is the place to find it. Western, Bluegrass, Western Swing, Irish Folk, and Rock´n Roll. We love playing live – we can also play unplugged! Wanna learn more about the Celtic Cowboys? Go ahead and browse our homepage. 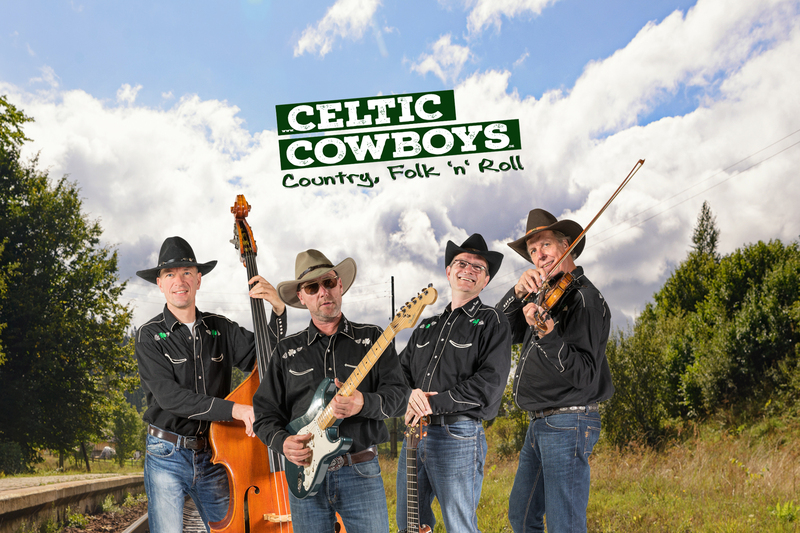 Get all the updates about the Celtic Cowboys by subscribing to our newsletter! Would you like to contact us? As a follower, guest, event organizer, or agent? Please use the contact form. Country, Folk and Rock`n Roll !! !